Bearing 30202 CPR, China. Type - tapered roller. Single row. Separeble. Metric dimensions (dxDxT): 15x35x11.75 mm. Corresponds to the bearing 7202 GOST 27365-87. 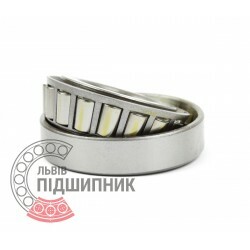 Net product price: 25,08 грн. Gross product price: 30,10 грн. Available for order 30,10 грн. 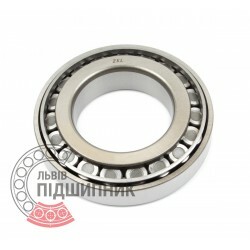 Bearing 30202 A CX, Poland. Type - tapered roller. Single row. Separeble. Metric dimensions (dxDxT): 15x35x11.75 mm. 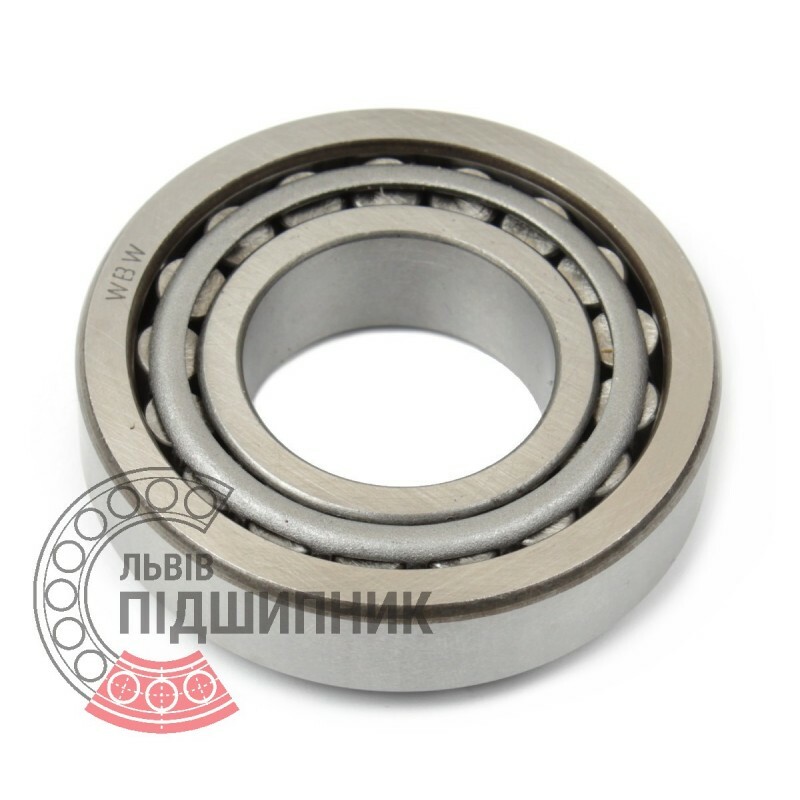 Corresponds to the bearing 7202 GOST 27365-87. 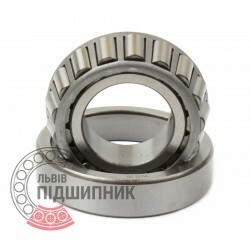 Net product price: 60,06 грн. Gross product price: 72,07 грн. 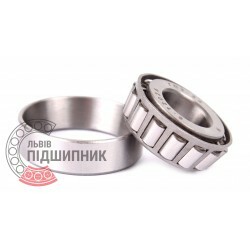 Tapered roller bearing 30202F Fersa. Single row. Separable. Net product price: 139,92 грн. Gross product price: 167,90 грн. Available for order 167,90 грн. Bearing 30202A Kinex, Slovakia. Type - tapered roller. Single row. Separeble. Metric dimensions (dxDxT): 15x35x11.75 mm. Corresponds to the bearing 7202 GOST 27365-87. Tapered roller bearing 30202А SNR, France. Single row. Separable. Net product price: 167,64 грн.  Gross product price: 201,17 грн. Available for order 201,17 грн. 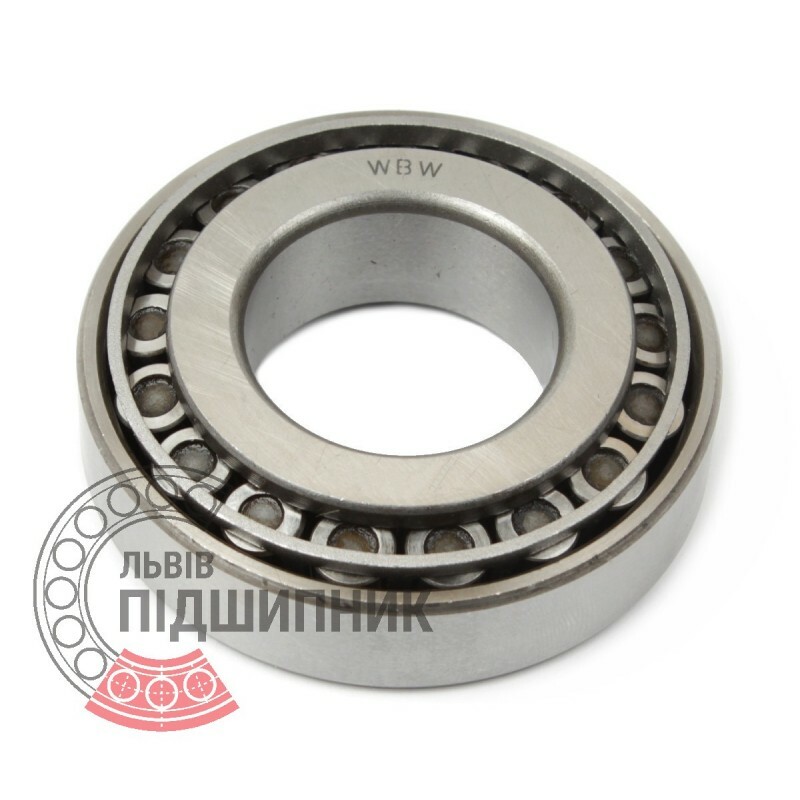 Bearing 6 - 7202 A GPZ-34 Rostov, Russian Federation. Type - tapered roller. Single row. Separable. Metric dimensions (dxDxT): 15x35x11.75 mm. Corresponds to the soviet and CIS bearing designation 7202 GOST 27365-87.